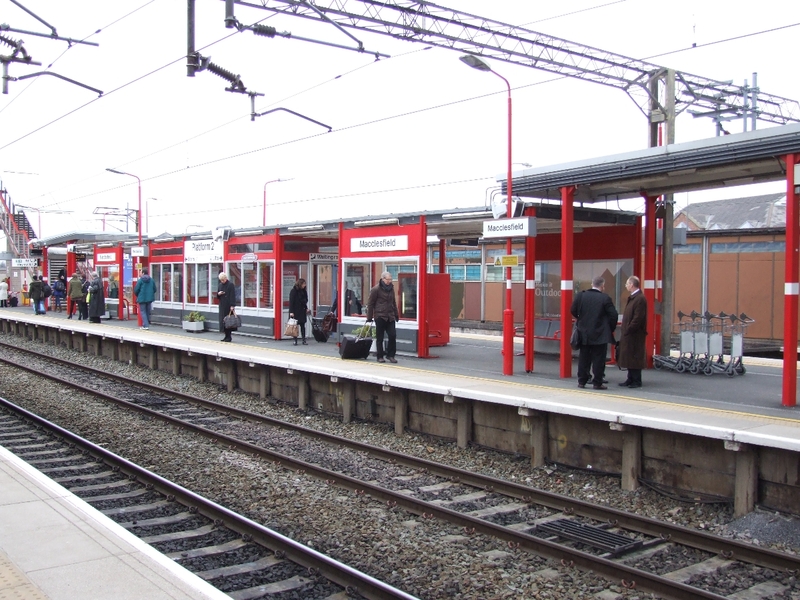 Macclesfield Station Waiting Room – Proform awarded another contract with Virgin Trains to undertake a Design & Build Package for the refurbishment of the existing waiting shelter at Macclesfield Railway Station. 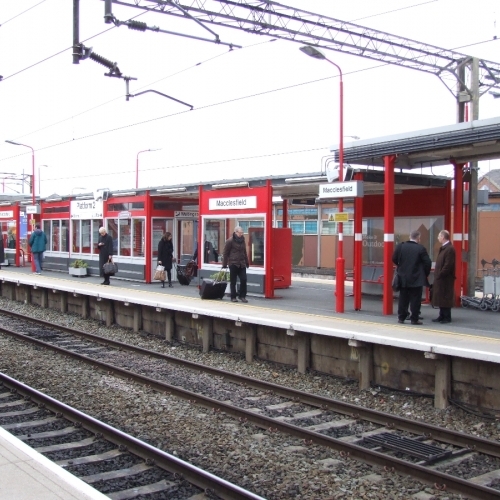 The work to Change the existing waiting shelter into a proper modern waiting room will consist of enclosing the existing steel structural frame with glazed curtain walling incorporating automatic sliding doors. 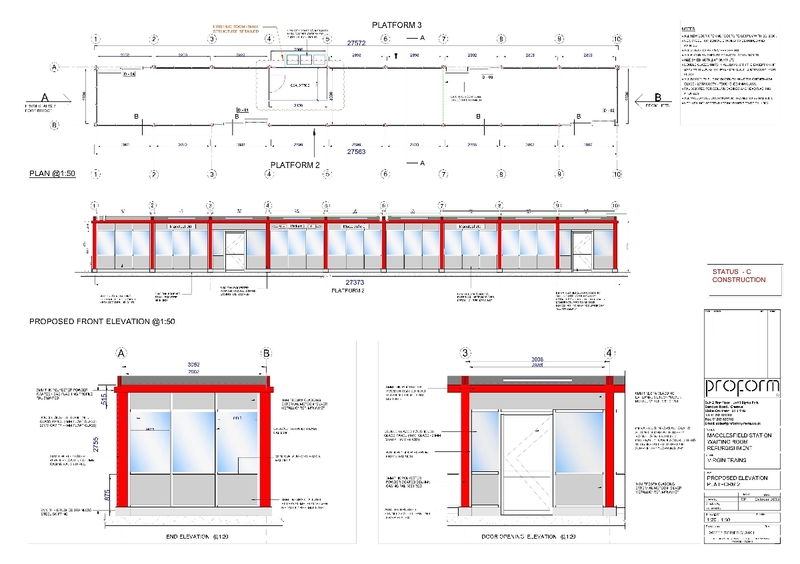 New internal ceiling and floor finishes will be applied coupled with upgraded LED lighting, air conditioning and ancillary fixtures / fittings.